We'll put you in touch with our plumbers once we receive your request. industry with cutting edge technology and award winning service. Provided by the Sweetest Plumbers in Town! When you need plumbing in Omaha, we're the plumbing experts to call! American Rooter Plumbing can fulfill your repair, replacement, maintenance and new installation needs in a prompt and proficient manner. 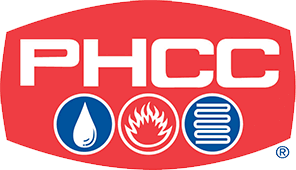 Our Omaha plumbing company has helped thousands of customers get rid of their plumbing headaches throughout our years serving the community. 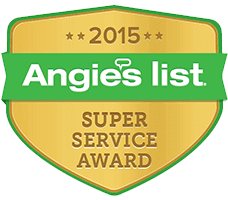 Our high levels of service and professionalism have earned us a solid reputation for plumbing excellence. 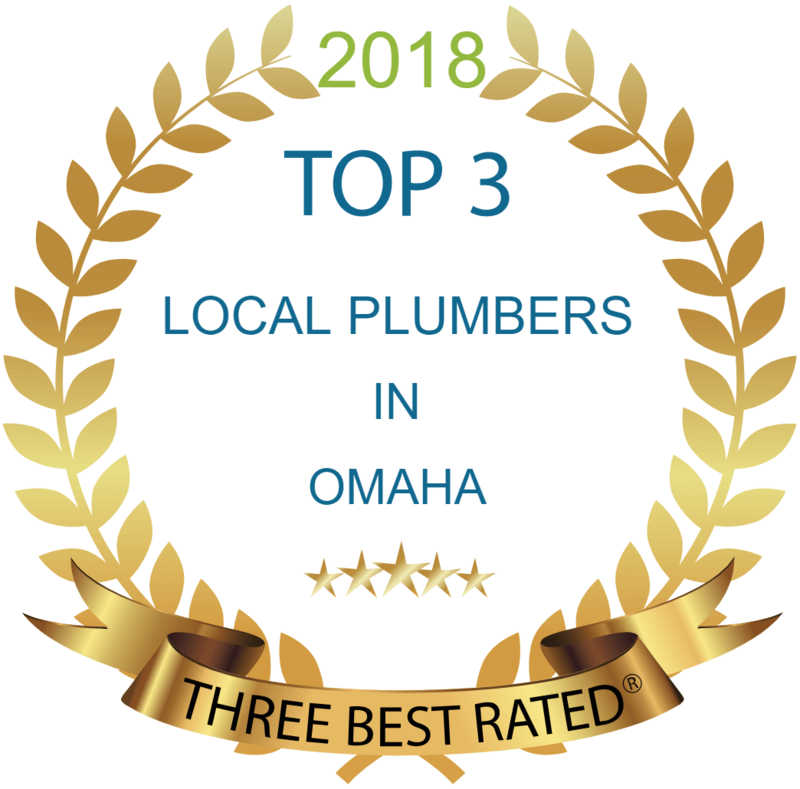 Backed by over 20 years of experience, our licensed, bonded, and insured Omaha plumbers have succeeded in handling any request that came their way. 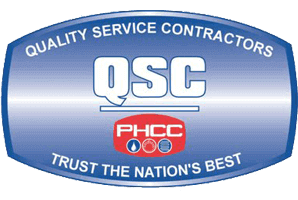 Our team's diverse knowledge on all things plumbing equips us with the expertise needed to get issues fixed fast and quick. Need financing for new plumbing equipment? We offer flexible and affordable options to make it possible for you to invest in a new system without breaking the bank. Our financing plans include 18-month, interest-free options. 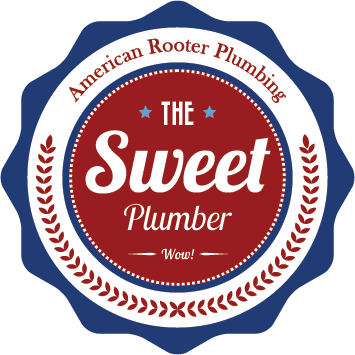 As a family-owned and operated company, the American Rooter Plumbing team are proud providers of fast, friendly and affordable service, fulfilling the needs of residential and commercial customers throughout the entire community. Our Omaha plumbing team's philosophy? 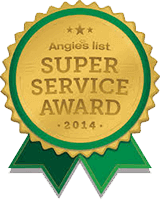 Our customers deserve to know what's going on with their plumbing if there's a problem. For that reason, we take the time to educate and advise them on the best solutions to their individual needs. Our focus in on putting customers first. We began our plumbing business with a one-track goal in mind: to offer service of the highest quality at competitive and affordable rates. By the looks of the reviews received by our customers, we know that we're achieving just that.